- Think of size charts as guidelines only. Anything skin-tight has to fit perfectly, and dancewear has too many variables to guarantee size accuracy. - Read the Fitting Younger Boys page for additional boys information. 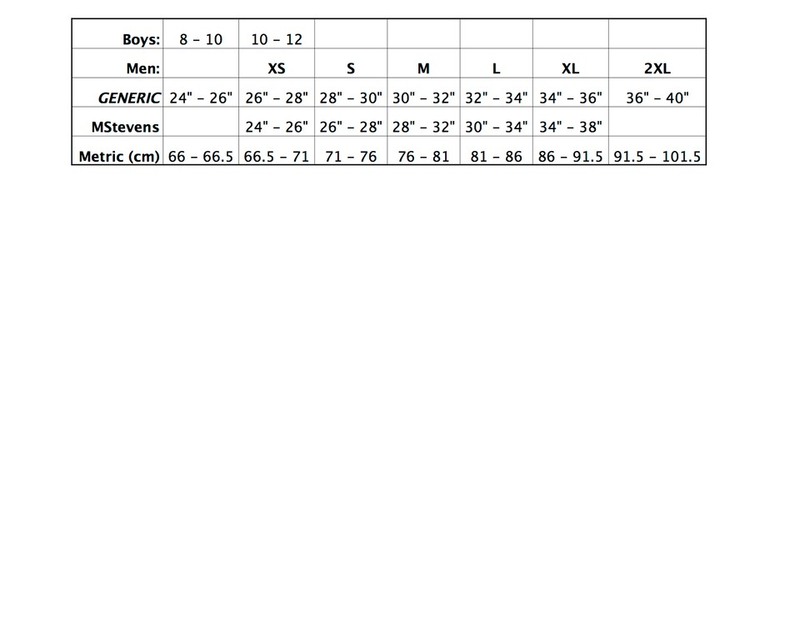 WearMoi and Body Wrappers are the only manufacturers to offer boys sizing. 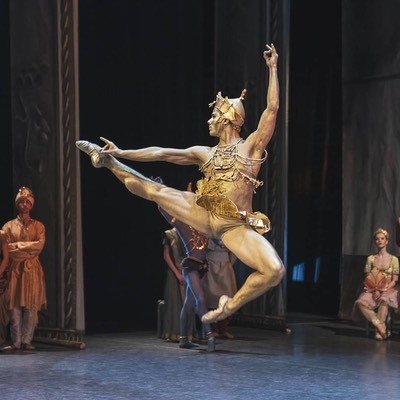 - As a general rule, most guys wear the same size in all their dance clothes. - Many dance clothing manufacturers have standardized their entire product lines using female S M L sizing, so even though dance belts are strictly for male dancers, that's how they are sized. Go up one size from your norm. - MStevens dance belts are an exception, running a size smaller than other brands. Size XS fits a 24" waist so they are a good possibility for young boys buying their first dance belt. - Body Wrappers are also available in both boys sizes and XS. - If your waist is larger than 40", all I can say is good luck! DanceJox introduced a XXL dance belt in 2017. WearMoi also makes XXL dance belts that are sold in the U.K., but I haven't found any stores in the USA that carry them. If you are plus-sized and have found a dance belt that fits, please let me know. Otherwise, I've known larger dancers who’ve had a seamstress cut the waistband on both sides, then sew-in extra panels to a dance belt that's otherwise too small. - if you are between sizes, it's your call whether you size up or down, remembering that smaller = tighter, and larger = a more relaxed fit.